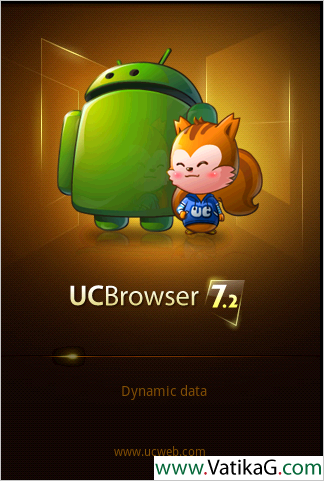 Description : Download latest android ucweb browser v8.0.3.107 java, symbian, iphone, android mobile web browser. 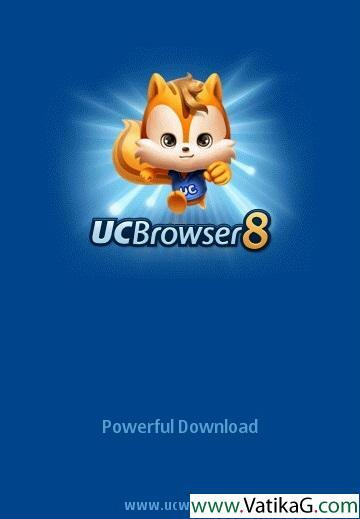 Description : Download uc web browser 8.2 nokia v8.0.3.107 java, symbian, iphone, android mobile web browser. 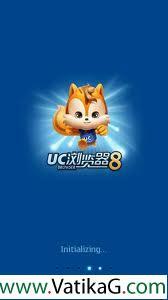 Description : Download ultra fast ucbrowser v8.0.3.107 java mobile web browser. 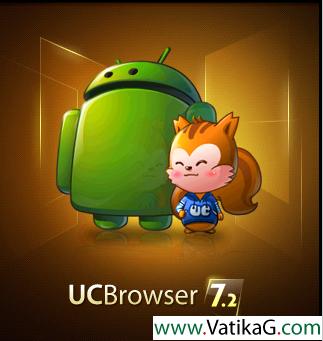 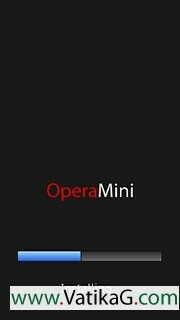 Description : Download best mobile browser ucweb for you mobile phone. 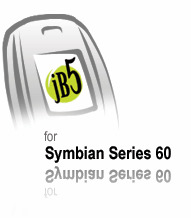 Description : Download jb5 mobile browser s60v2 for mobile phone. 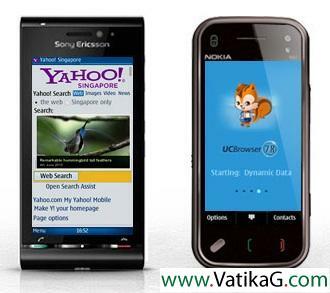 Description : Download sym torrent v1.30 s60v2 for mobile phone. 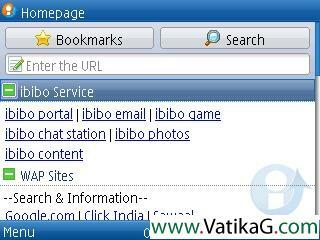 Description : Download ibibo browser s60v2 for mobile phone.